If you are a senior, have disabilities or live with someone that does, you may be eligible for remodeling assistance through BC Housing. 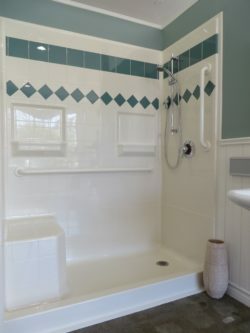 The program is called Home Adaptations for Independence (HAFI) and was designed to help those with both financial and special needs remodel their homes to improve safety and quality of life. Homeowners can apply for up to $20,000 worth of work, with a forgiveness period of up to 3 years; so long as the dwelling is occupied by the owner for that time, the grant does not need to be repaid. How ORCA HealthCare Can Help ? 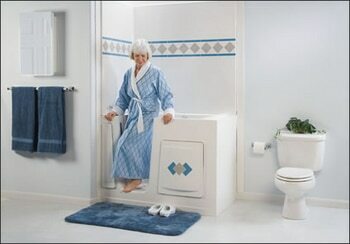 ORCA HealthCare specializes in bathroom modifications specifically designed for senior or disabled access. 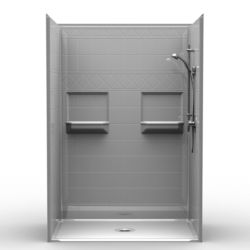 These include low threshold or wheelchair accessible showers, walk-in or slide-in tubs, and tub cut modifications. As part of your application, you must include written estimates of the proposed work, which we would be happy to provide. These funds are on a first-come-first-serve basis starting in April of every year until the money runs out.